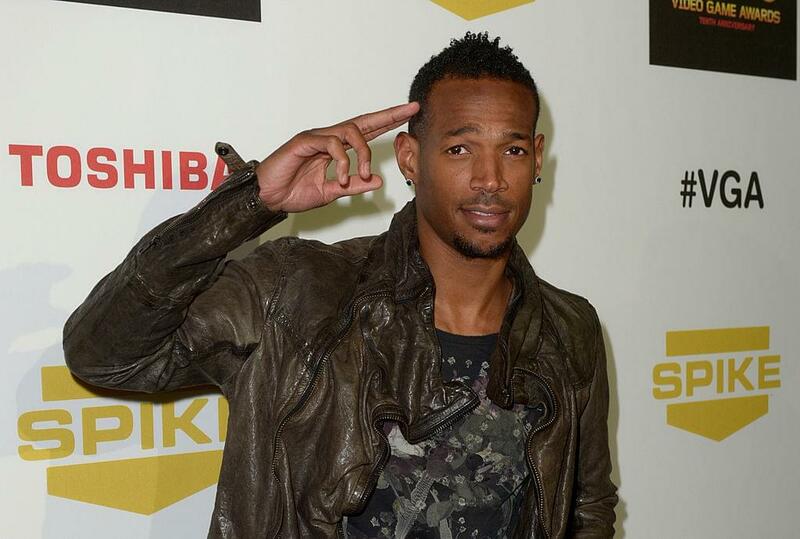 Marlon Wayans says all the buzz about “Game of Thrones” and its final season is missing one thing — some brothas in the Brotherhood Without Banners … or anywhere else in Westeros, for that matter! He admitted he’s not down with the ‘GoT’ craze, partly because he’s noticed there’s a major lack of black actors. He points out the biggest characters of color on the show aren’t even human — the dragons — and don’t get nearly enough respect.